Getty Images found themselves in hot water again. The famous multimedia company was slapped with yet another lawsuit and this time, there are also serious claims Getty is trying to profit from public domain photos. 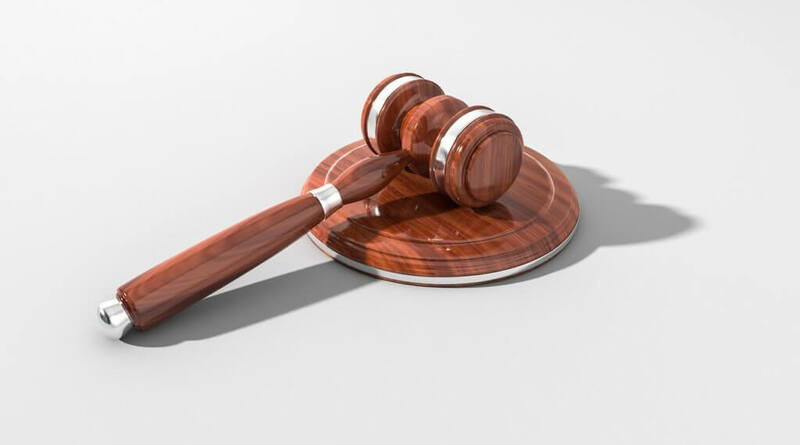 A digital marketing company from Dallas, Texas called CixxFive Concepts had filed a class action lawsuit against Getty Images for allegedly violating RICO (Racketeer Influenced and Corruption Organizations Act) and the Washington Consumer Protection Act. The lawsuit states that Getty Images fraudulently claimed ownership of copyrights in public domain images. That’s a serious accusation that could tarnish the already shaken reputation of Getty Images. After all, no one owns the rights of public domain images, so it’s not clear why Getty Images decided to go down this road just to make some profit. The lawsuit also accuses Getty Images of operating an enterprise of third-party contributors in order to participate in this scheme. That being said, CixxFive Concepts admits that selling public domain images is not illegal, but they decided to take action because Getty Images took things to a whole new level they simply couldn’t tolerate. So what did they do? The Seattle-based multimedia company was accused of utilizing a number of different deceptive methods with a purpose to mislead their current and future customers into thinking that Getty Images really owned those photos. The lawsuit doesn’t stop there! CixxFive Concepts also claims that Getty Images created a hostile environment for lawful users of public domain photos by sending them letters wherein they accused those people of copyright infringement. These accusations are not baseless, though. For the purpose of the lawsuit, CixxFive Concepts provided evidence. More precisely, they submitted two photographs that are available for free from NASA and the Library of Congress, but Getty Images presented them as their own. Despite the fact that selling public domain images is not ethical, it’s doubtful that Dallas-based marketing agency will win this lawsuit due to the fact that it is not exactly illegal to do so. It doesn’t make sense, but that’s how the law works. The last two lawsuits ended in favor of Getty. In 2016, photographer Carol Highsmith sued Getty after the company had sent a demand letter to her over the images she owned. She donated those images to the Library of Congress to be released to the public domain. However, Getty won the lawsuit after pointing out that Highsmith had given up the rights to those images, so it makes no sense to sue them. The second lawsuit was also weird as it was based on doubts over Getty’s rights to multiple collections it licensed and whether the company changed or modified in some way metadata from Zuma Press agency. In the end, it turned out that the only ones who made a mistake there were people from Zuma, so Getty won that lawsuit as well.